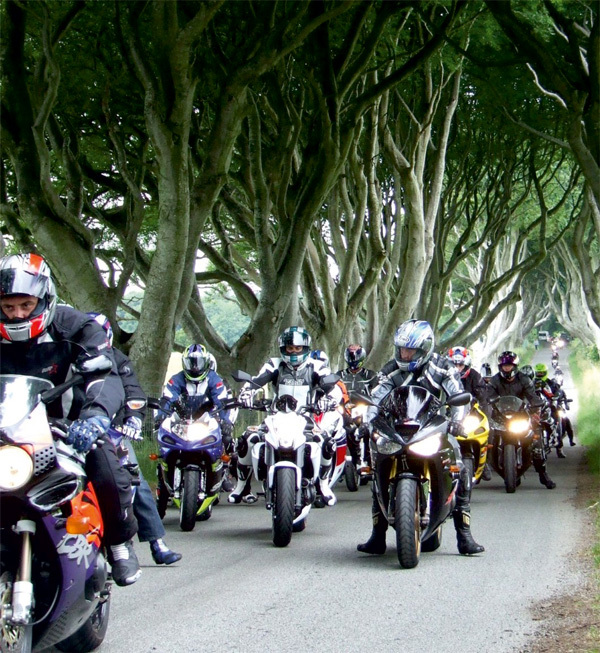 This group of trees known locally as ‘The Dark Hedges’ are thought to be around 300 years old. They are reputedly haunted by a spectral ‘grey lady’ and form an arc over the road. They have become a much-photographed natural monument in the Causeway Coast and Glens area.